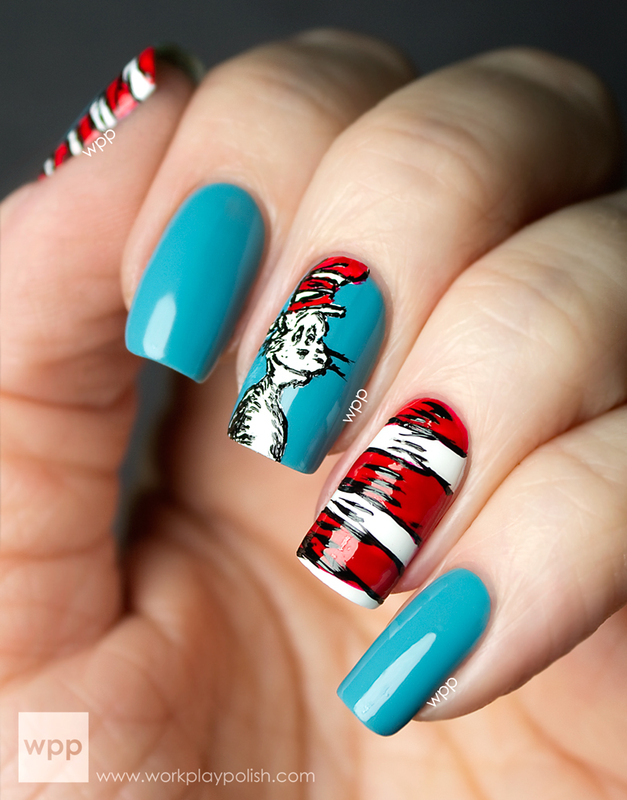 With summer officially in full swing, re-invent your traditional patriotic mani and add a little sparkle and glamour. 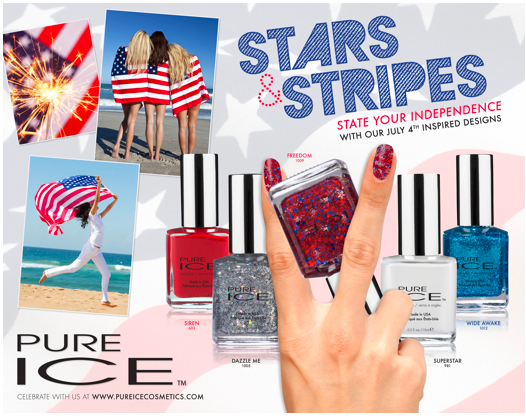 State your independence and wave your Stars & Stripes for Pure Ice's new dazzling collection! Embellish your nails with scintillating shades that will make your nails shine and sparkle. All Pure Ice nail enamels are free of formaldehyde, toluene and DBP and contain a patented salon long-wear formula for a look that will last. Retailing at only $1.99, these polishes are the perfect way to bring chic looks from the runway your way with out breaking the bank! 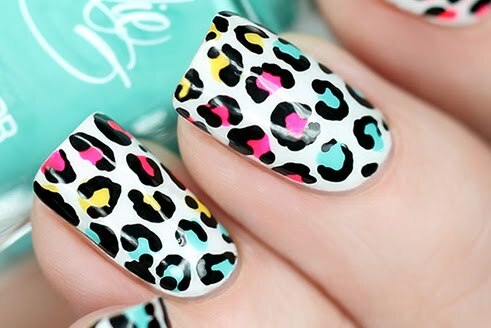 Pure Ice nail enamels are available through www.pureicecosmetics.com and Walmart stores nationwide. For more information, please visit www.pureicecosmetics.com/or follow OfficialPureIce on Facebook, Twitter (@OfficialPureIce) and Instagram. Join the conversation by using the hashtag #PureIce.